Take a moment to view vendors we love here at The Red Rooster Reception Hall! As part of our services, we're here to help connect you with viable business that perform services brides and clients alike may need either for their special event or even down the line. 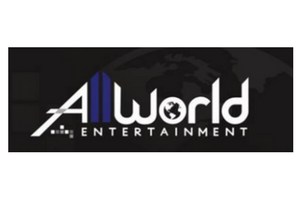 All World Entertainment is your premier company for getting the party started. Offering amazing DJ services along with photo booths, limo services and more be sure to check them out! 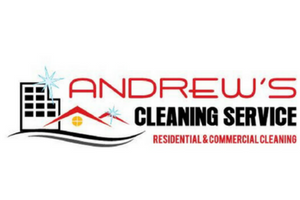 Based out of Wichita, KS, Andrew's Cleaning Services offers a range of cleaning services when you need it most including commercial and residential!